Did You Hear? You can now book online! If you’re searching for an ADA/Handicap Restroom rental in Chicago and across Illinois, Pro Waste Inc are here to help. The ADA (The American with Disabilities Act) outlines very specific ADA bathroom guidelines concerning the construction and compliance of accessible (handicap) bathrooms. At Pro Waste Inc. we want to service our customers with comfort and accessibility, offering wheelchair rotating space, grab bars and door weight, to lavatory, hand dryer, and mirror height requirements. 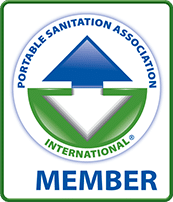 ADA/Handicap Restroom Rentals from Pro Waste Inc. 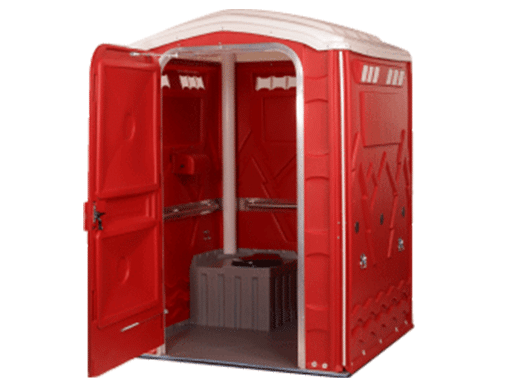 This special portable restroom rental is ADA compliant and handicap accessible. Multiple options exist for your needs, but all our ADA porta potty rentals are clean and like-new units that are designed specifically to accommodate individuals with special needs. 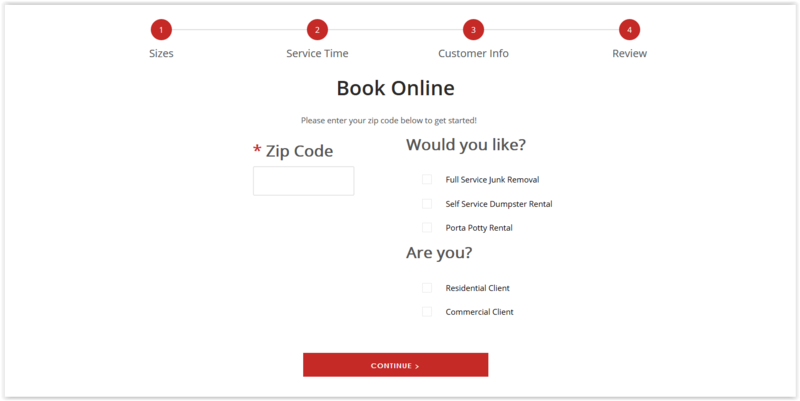 Are you ready to get a quote and/or order your ADA/Handicap porta potty rental? The team at Pro Waste Inc. are ready to hear from you. Call us today on 800-220-7057 or simply contact us online here today. Pro Waste prides itself on being a locally owned and operated company where providing the best customer service is Priority #1. 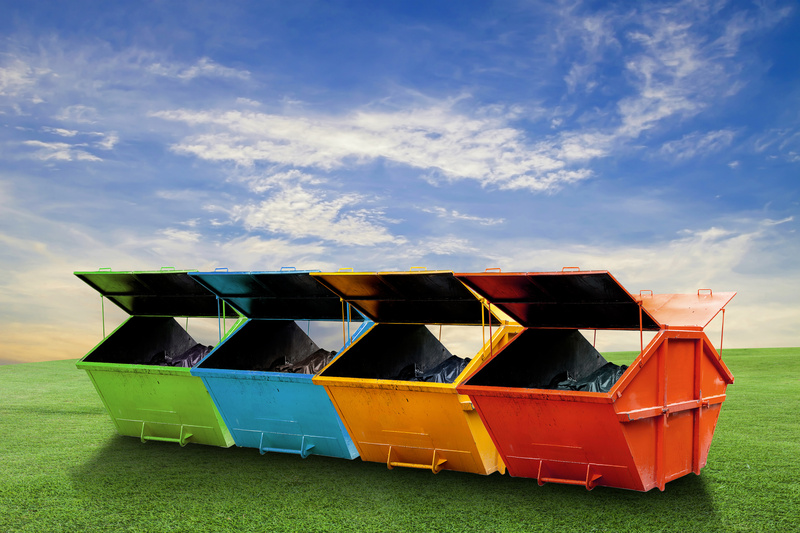 Pro Waste keeps the needs of our customers our primary focus, because without them we cannot exist. How PWI is Helping this Earth Day. Landlord Junk Removal: Before and After.